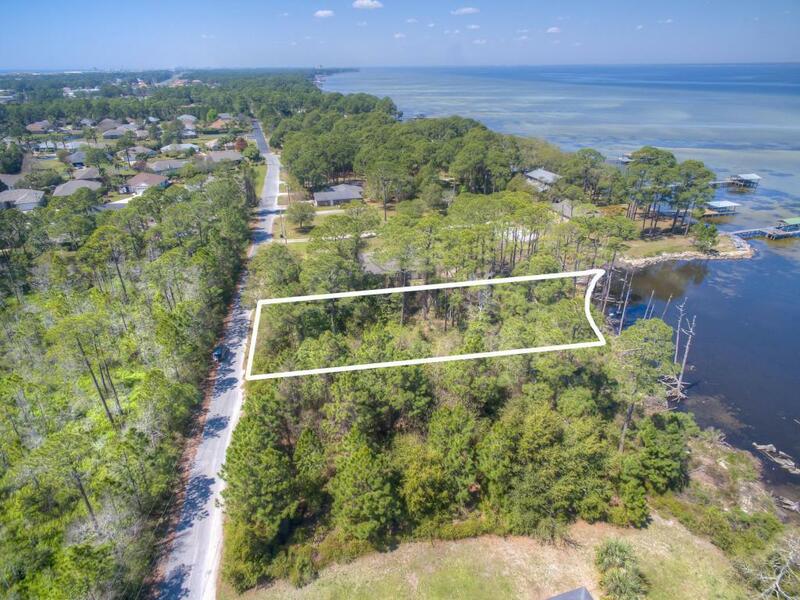 Almost $100,000 less than any other bayfront lot in all of Miramar Beach. This lot is over 1/2 acre and has plenty of room to build about any size house and still keep secluded from the road. At this low price you will have plenty of extra money to put into your home or even a new boat to put out front. This is a premier location and lot. Your dock and boat will have natural protection from harsh west winds by the lay of the land. Also, jump into your boat and dock at Baytowne for some lunch for dinner. Less than a five minute boat ride away. 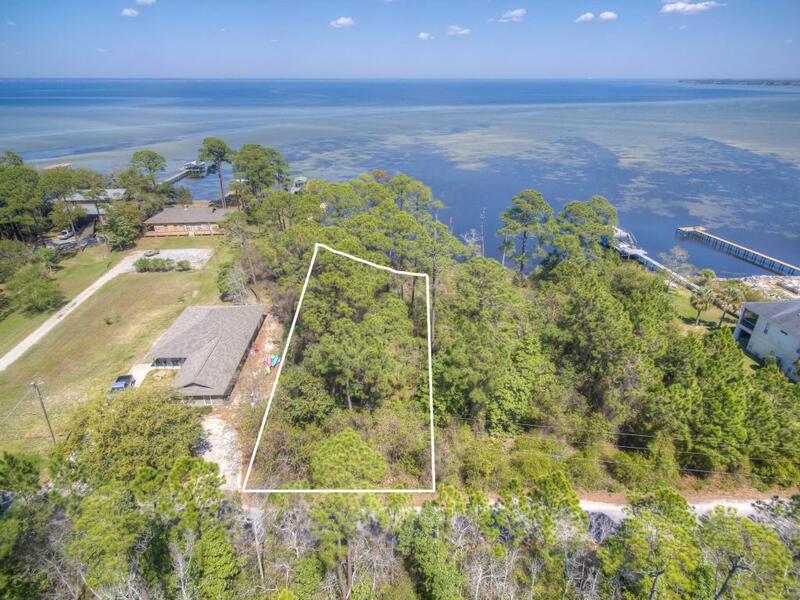 Bayside subdivision is centrally located in Miramar Beach. Just over 1 mile to the beach. 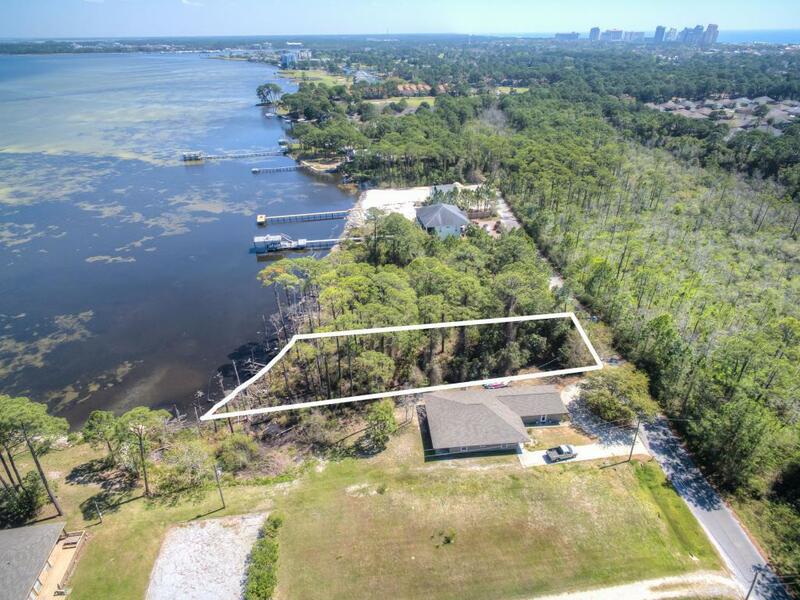 Act quick before you lose the opportunity to own a waterfront property at such a low price.